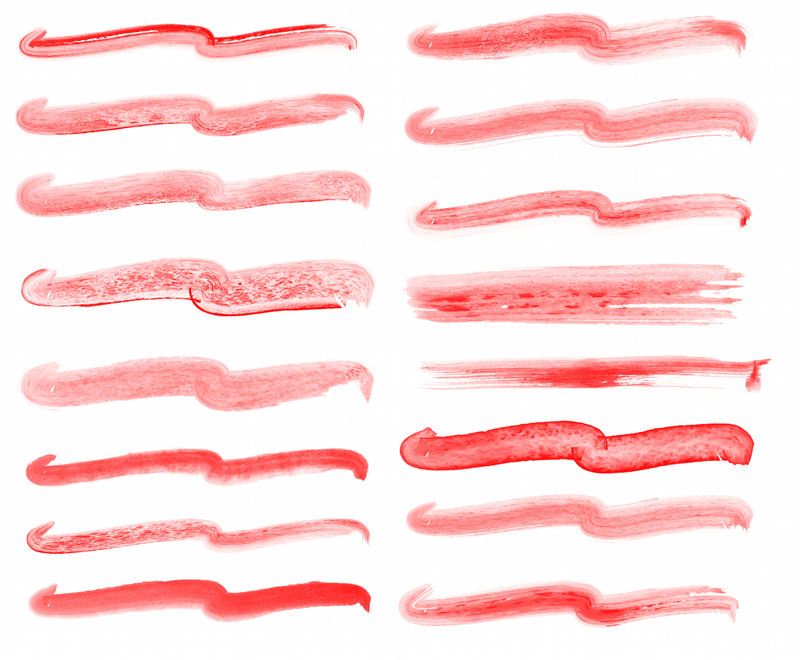 These are recreations of an original default set of water (Sumi ink) style brushes that came with the application Expression3 from the early 2000’s. These are more for fun than practical brushes. The default set sold me on E3 way back in the day - a HUGE shift from the very solid vector look of other vector applications of the time. Having a bitmap texture mapped to a vector skeleton = magic! These were originally meant I am sure as emulation of wet (and dryish) ink/brush strokes - but tended to be a little too limited to that look. Nevertheless they do make for some nice smokey brush strokes and have quite a bit of texture. Example images of the strokes are attached here. Hope the user base here finds this third set interesting. wow nice set Thanks a bunch! Hope the users that visit here find good uses for these brushes. Its fun to revive good old brushes from E3. I needed them myself to migrate styles of art I created in 2002 or so to new work I want to do in AD. I am glad to see that the newest beta had fixed that hairline crack issue. Now all I need is a quick way to identify and switch brushes on the drawing "canvas". Just a feature like that would make AD close to functionally complete for me. Thanks, Craig! Really nice set of fun brushes. Thanks Craig. These are awesome!